As a professor of philosophy at Yale, a scholar of propaganda, and the child of World War II Jewish Refugees, Jason Stanley understands how democratic societies can be vulnerable to fascism. 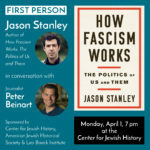 Stanley speaks with journalist Peter Beinart about the ten pillars of fascist politics, the recurring patterns he sees, and how his own family history influences his world view today. 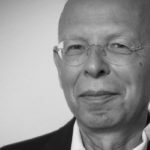 What was it like to be a Jew in Nazi Germany? For those trapped in the Nazi terror regime, mere survival became a nightmare. 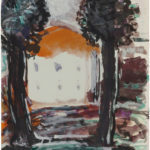 Marion Kaplan discusses the experience of Expressionist painter Fritz Ascher with Rachel Stern, curator of a new exhibition on Ascher’s life. Refugee, smuggler, resistant, intellectual. 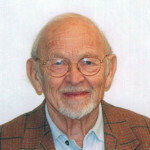 Even before the age of 21, Professor Justus Rosenberg had lived many lives. Sarah Wildman—author of a major profile of Professor Rosenberg for the New York Times and the celebrated memoir “Paper Love”—will speak to Rosenberg about his life and work.